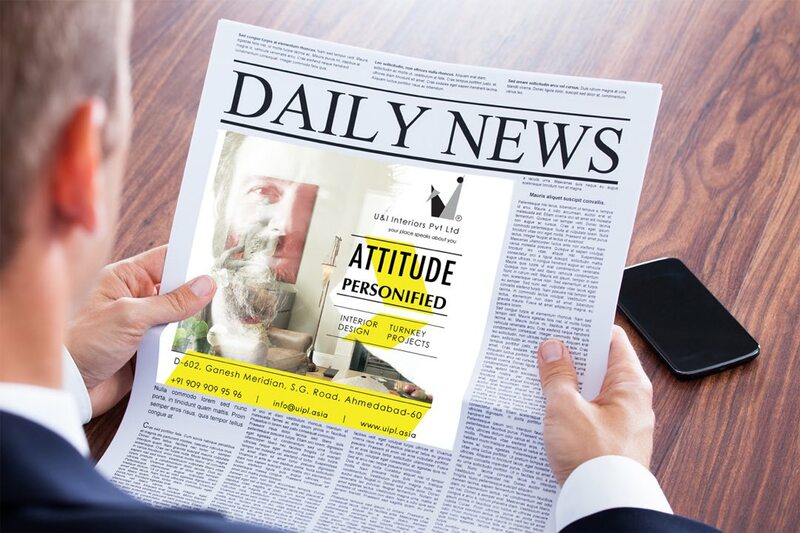 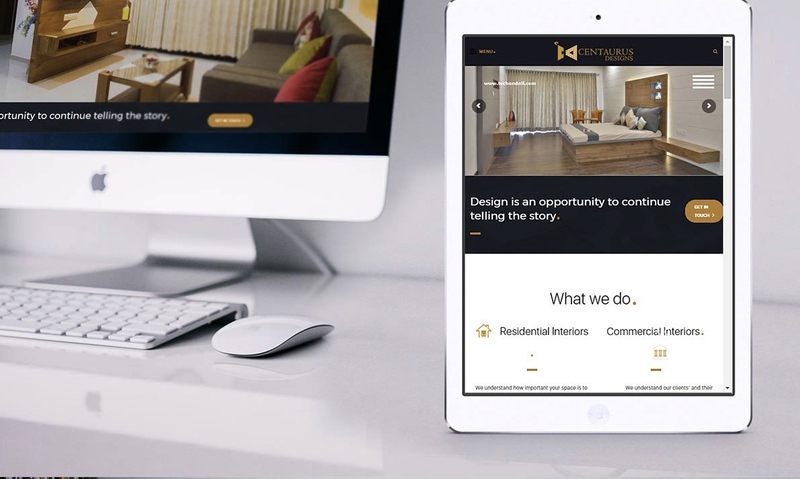 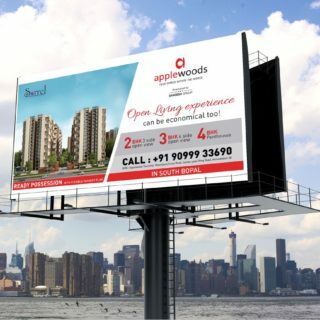 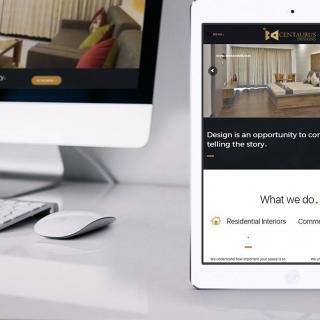 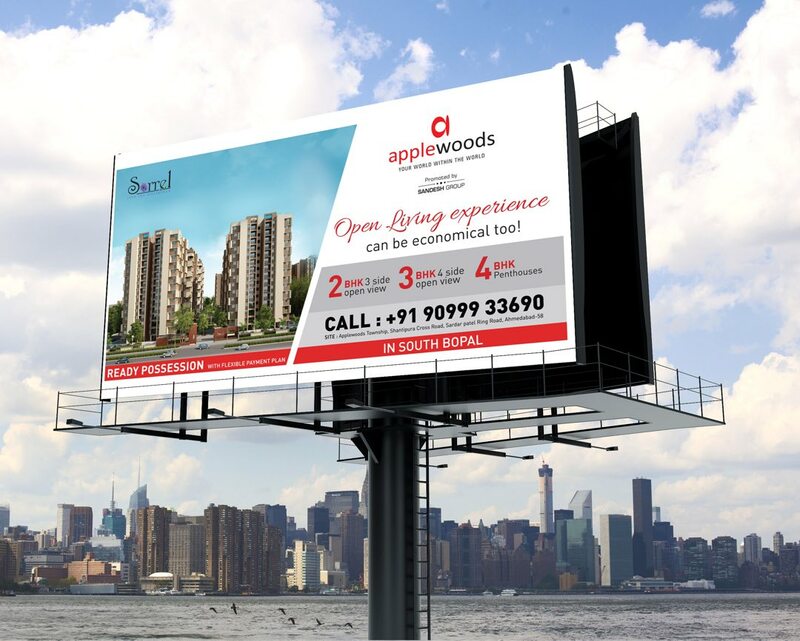 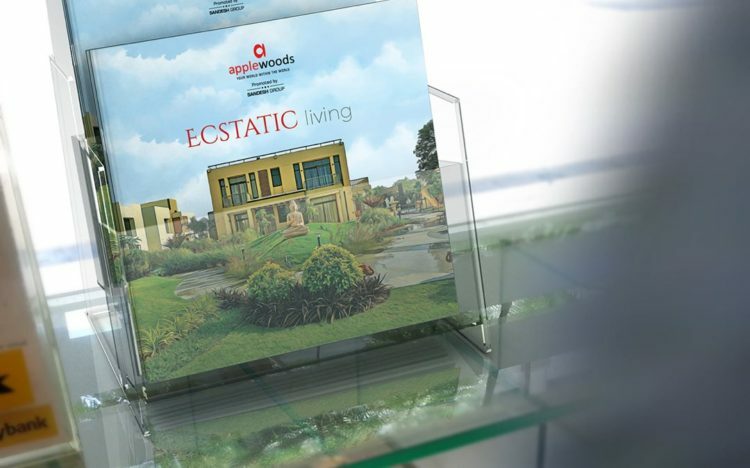 Applewoods Township is Ahmedabad's renowned township promoted by one of the oldest media house 'Sandesh'. 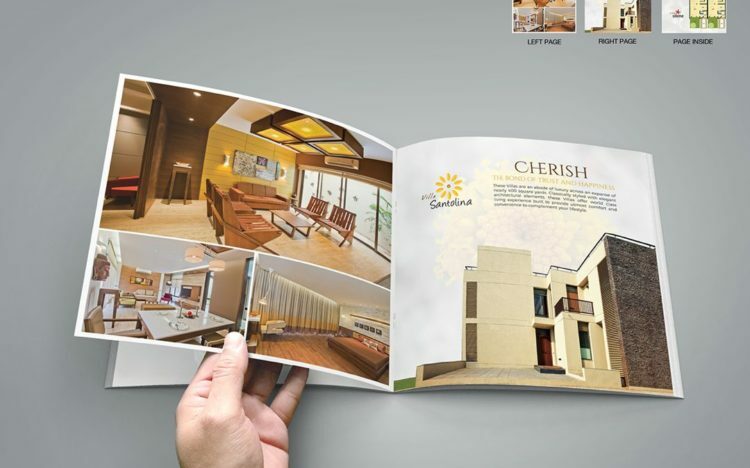 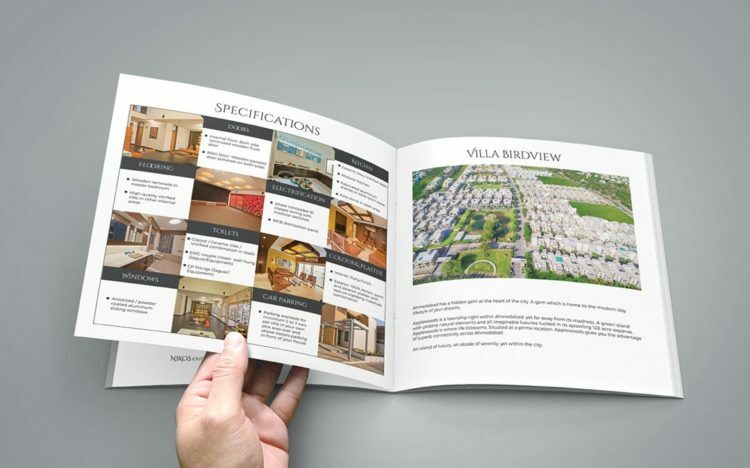 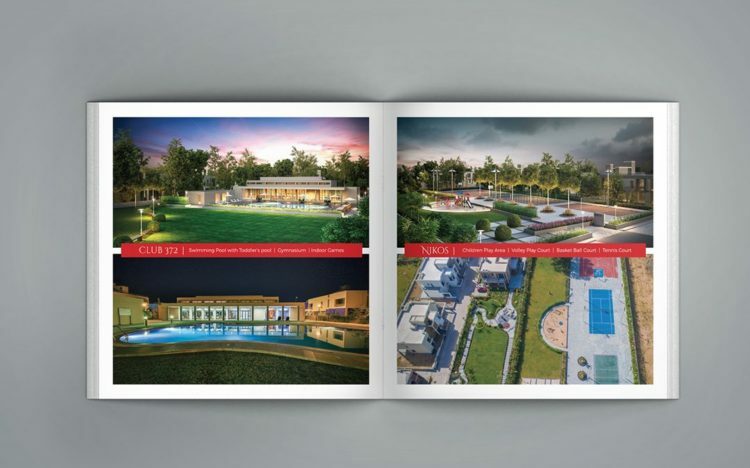 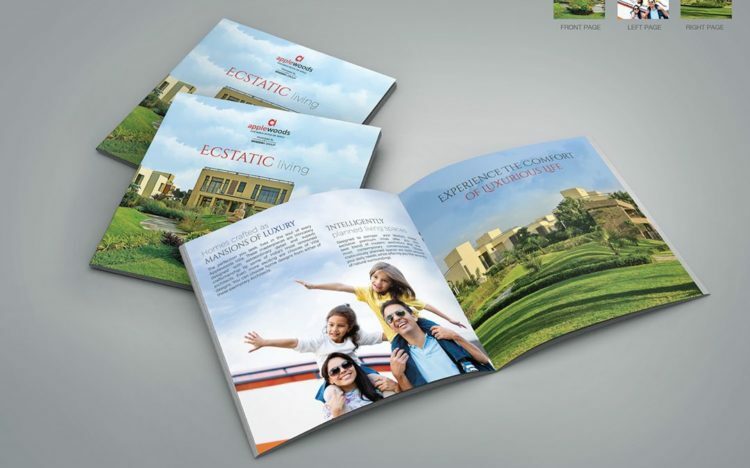 Township offers smart living options for various categories of society and this brochure was meant for their scheme of villas - offering luxury & premium living experience. 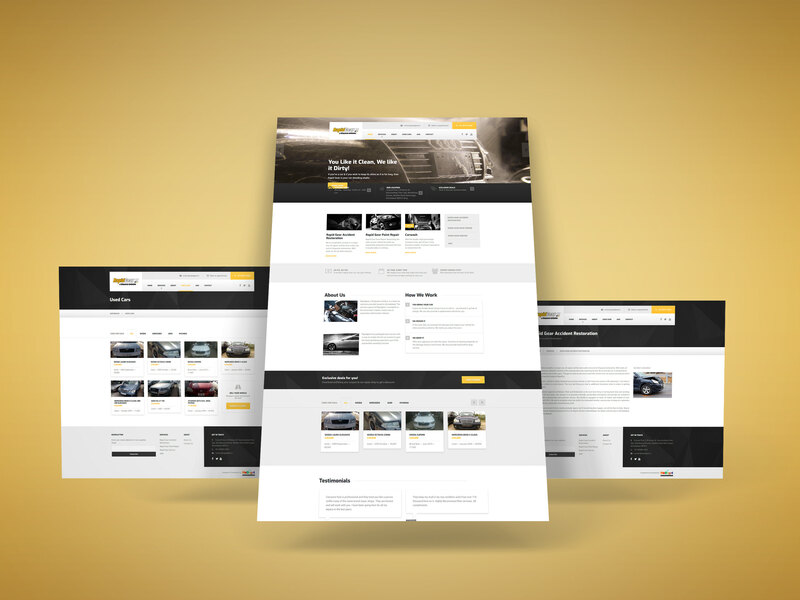 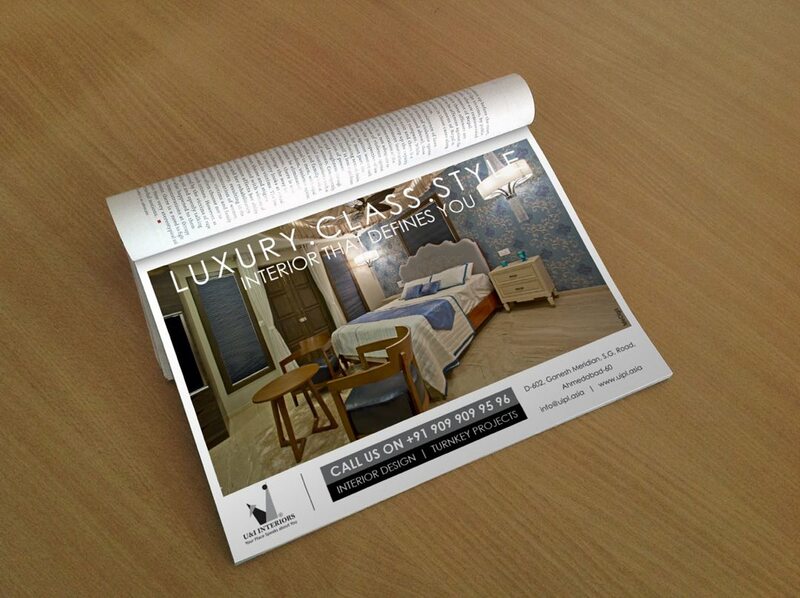 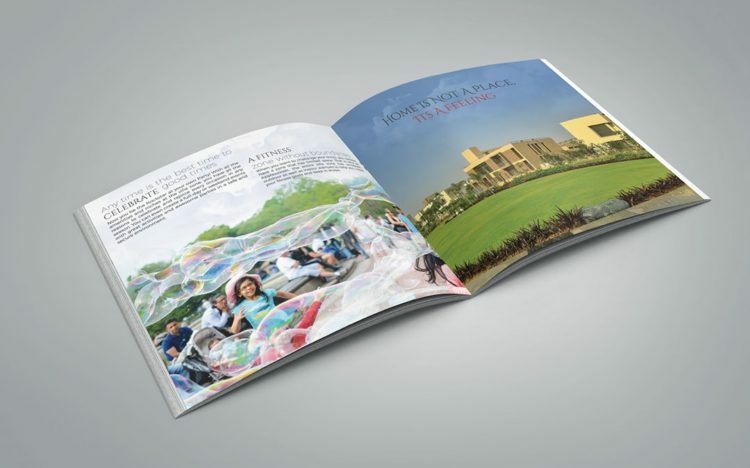 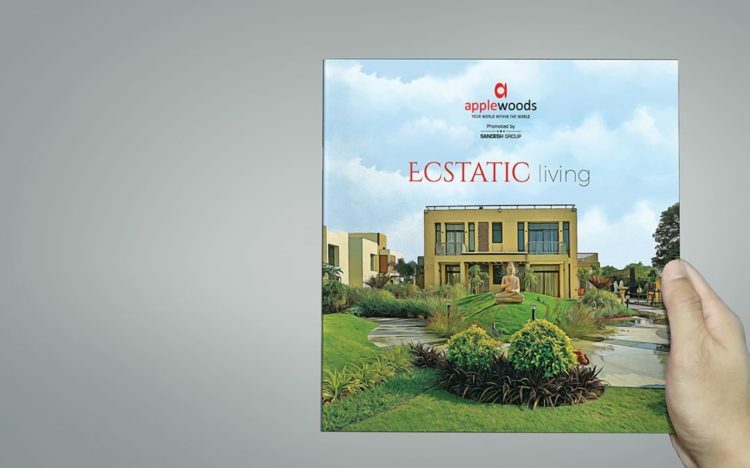 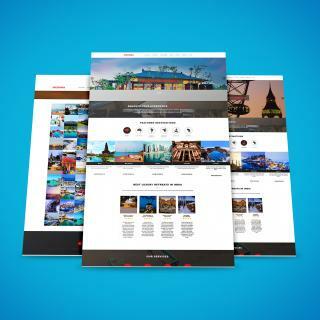 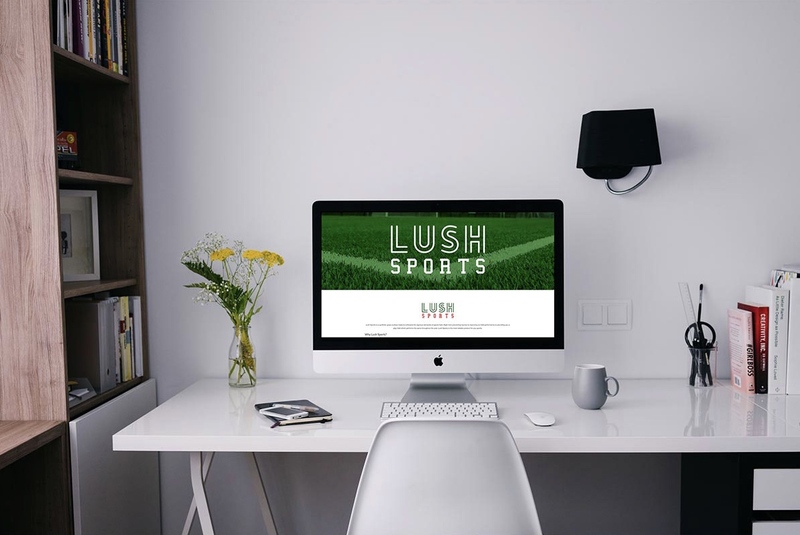 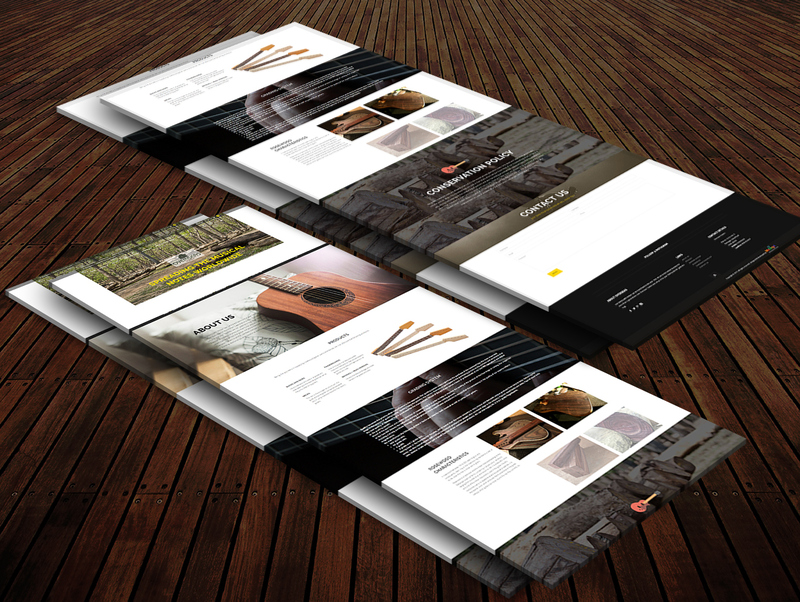 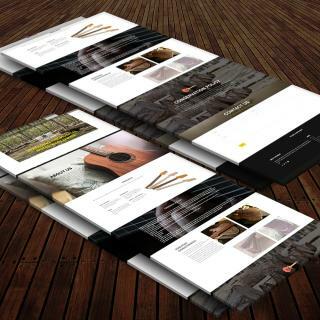 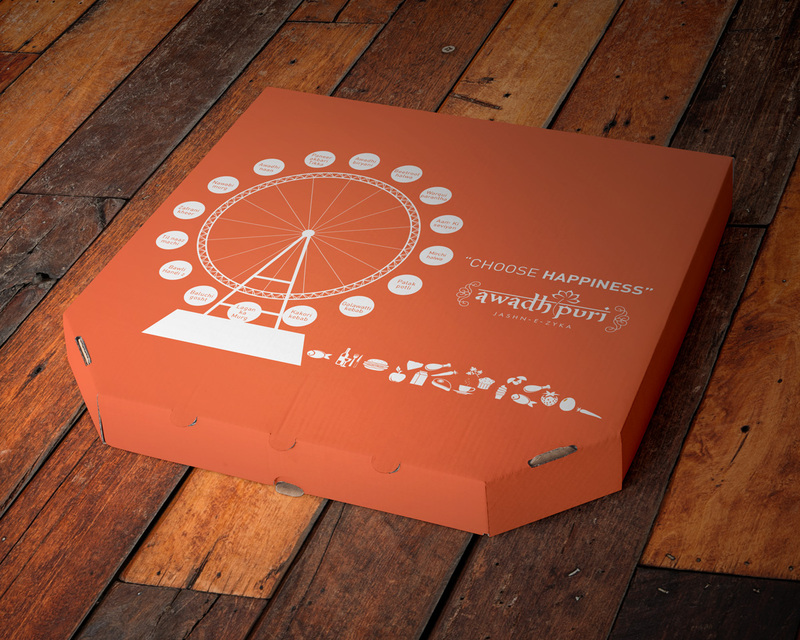 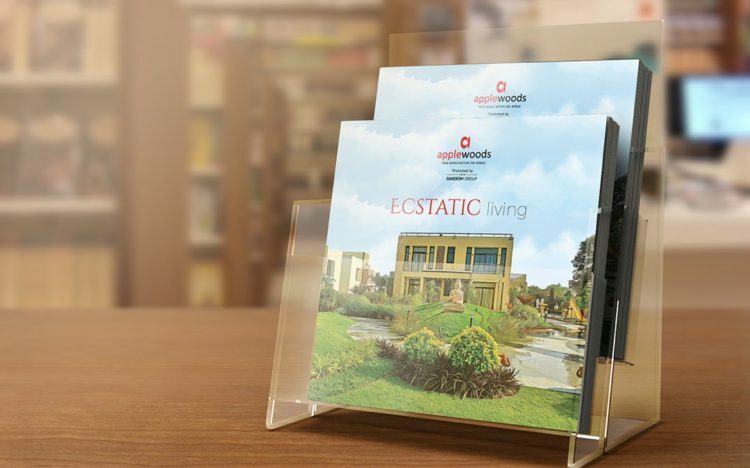 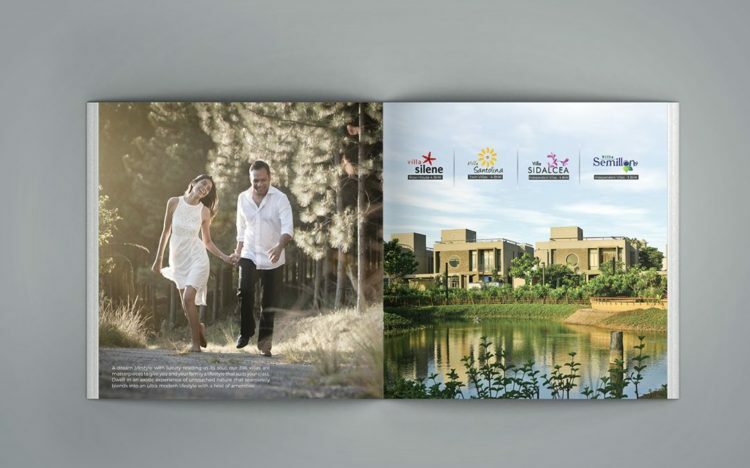 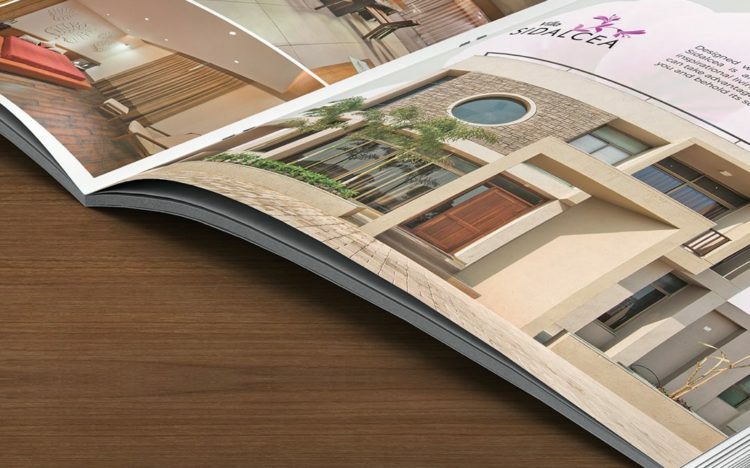 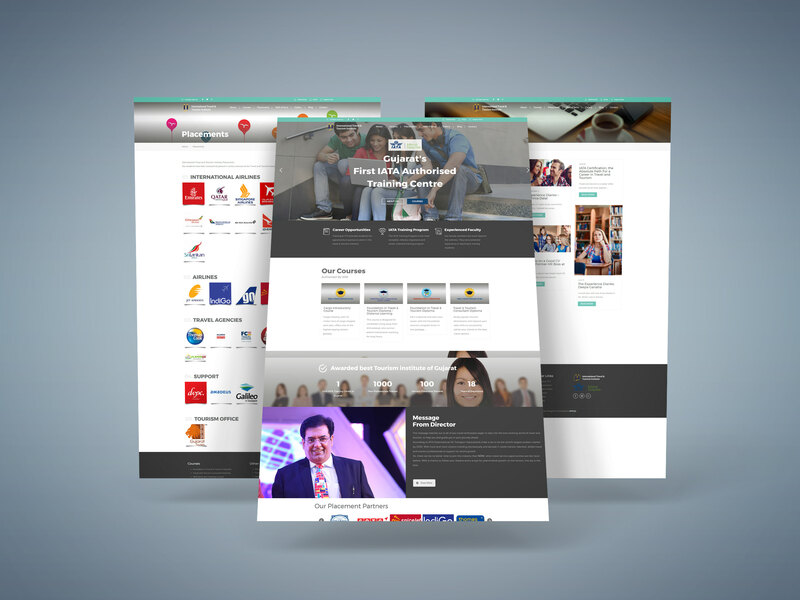 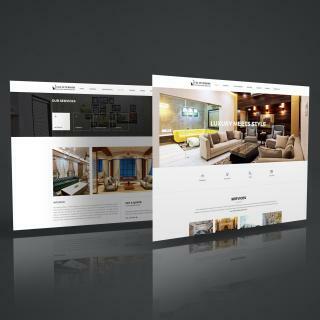 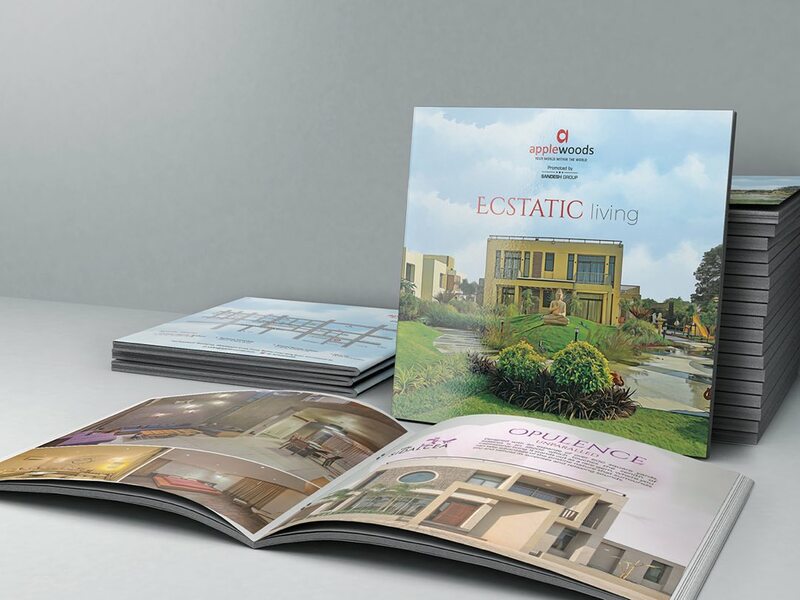 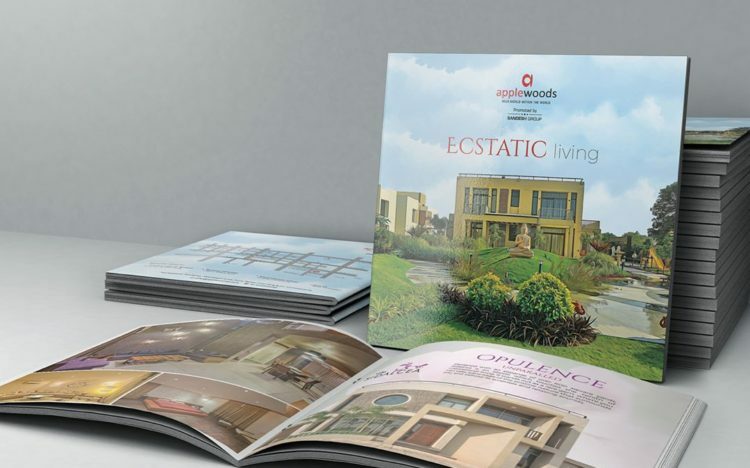 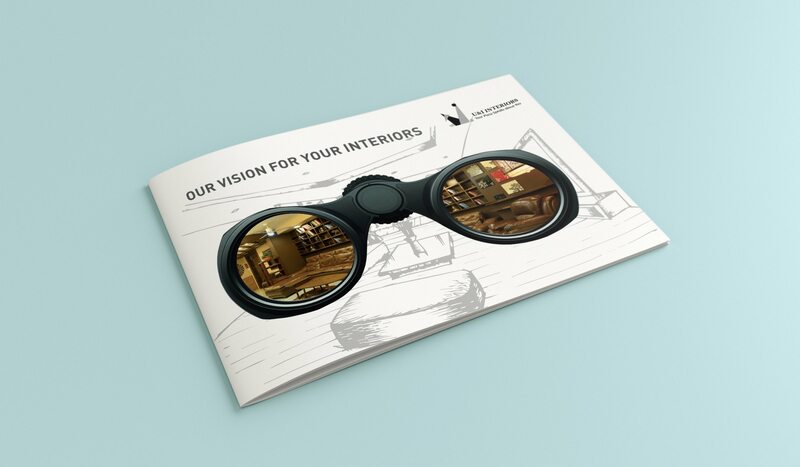 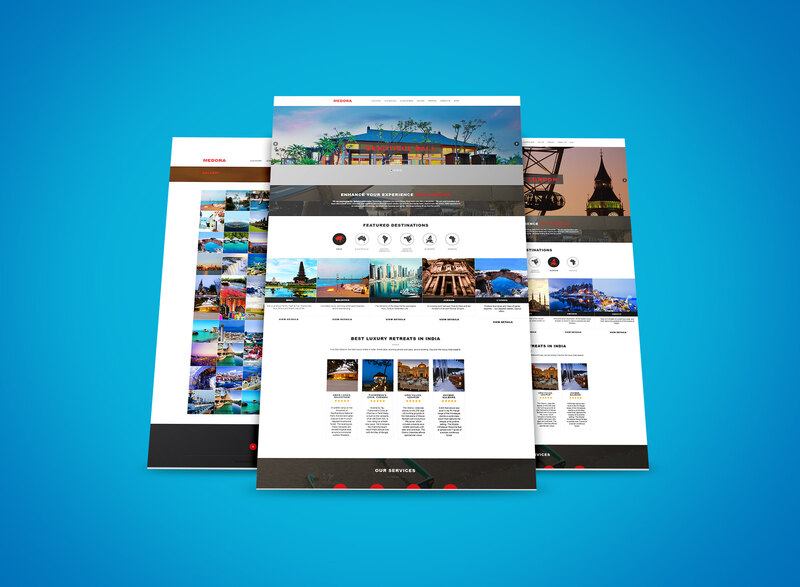 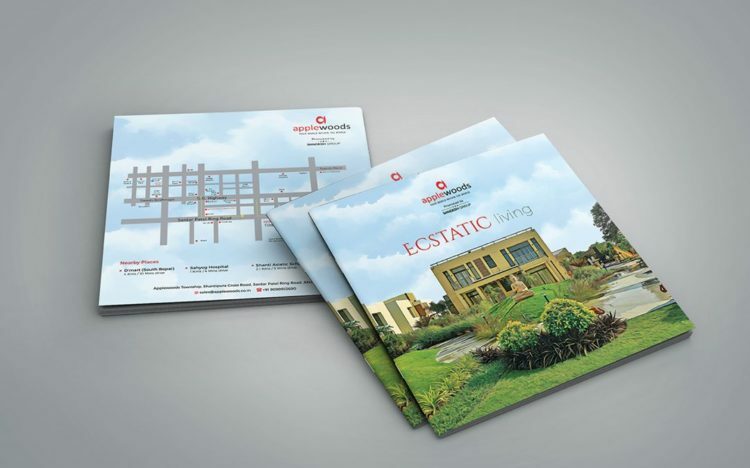 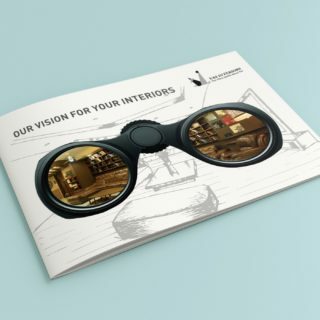 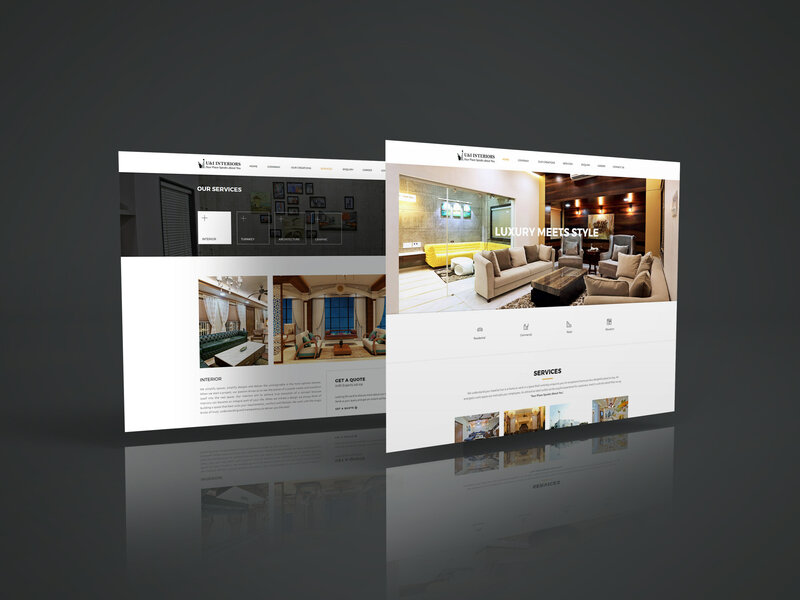 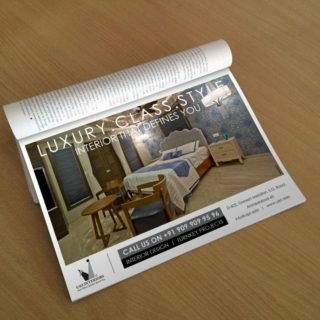 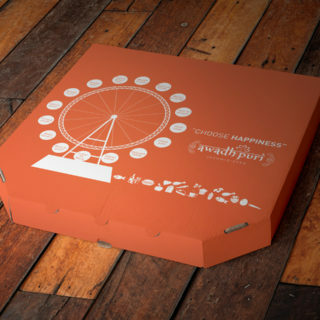 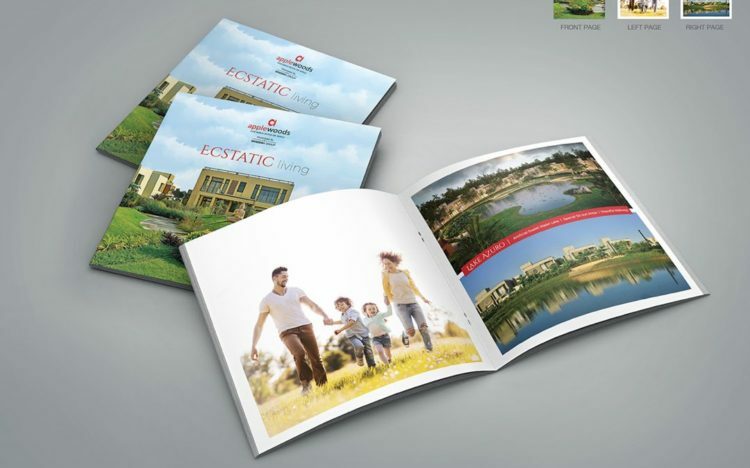 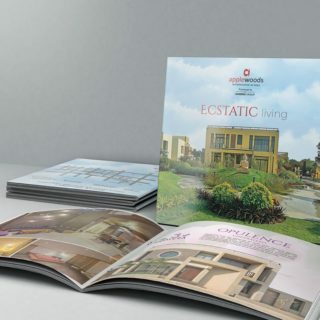 We conceptualized the theme of 'Ecstatic living' and created this brochure to suit the premiumness of the township.